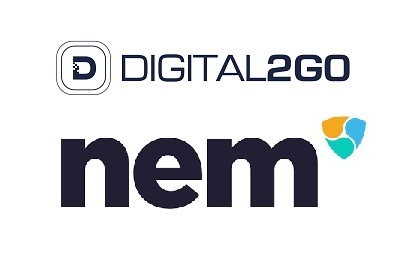 Irvine, CA and Melbourne, Australia – The not for profit NEM.io Foundation and Digital2Go Media Networks, Inc. (D2GO) today announced that D2GO has successfully raised 1.8 million XEM, equivalent to $1 million USD, through the NEM blockchain community fund. The funds raised will be used to integrate D2GO’s LocationCore™ platform on the NEM blockchain, making it the first location-based platform to utilize the technology. 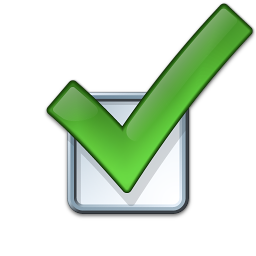 LocationCore™ is an existing product of D2GO that provides consumers’ mobile data and anonymous location information to businesses for engagement and marketing purposes. A number of businesses are already using the platform, including Incipio, AdParlor, Alamo Rental Car, and RCI (a division of Wyndham Resorts). Using the NEM blockchain technology, LocationCore™ will provide businesses the ability to record location-based impressions and securely compensate mobile app publishers and mobile device users for sharing their mobile data and anonymous location information. The 300 million XEM (equivalent to $130M USD) community fund is an initiative by NEM.io Foundation to promote development on the NEM blockchain. The fund is decided through community voting, with people posting the concept for their start-up or business on NEM community forums, which are then voted on by users. Successful companies are then presented to the NEM.io Foundation, which carries out due diligence before issuing the funding. Digital2Go (D2GO) is a consumer engagement and marketing intelligence company focused on redefining mobile engagement. The D2GO dMosaic™ platform provides advanced audience segment targeting, combined with powerful data collection capabilities to enhance brand value through targeted mobile device engagement. It’s revolutionary LocationCore™ technology, built upon the NEM blockchain, effectively democratizes the use of consumer mobile data and puts the power back in the hands of the mobile consumer. Headquartered in Irvine, California, with offices in Melbourne, AU, and Mexico City, Mexico, the company has deployed its solutions to over 10,000 locations in the US and Latin America.